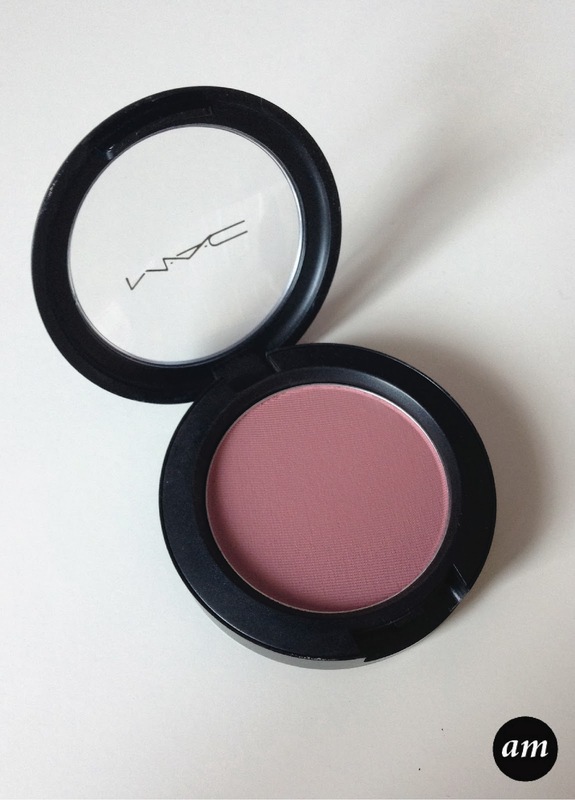 MAC's Mocha Powder Blusher is a lovely matte plummy pink colour. 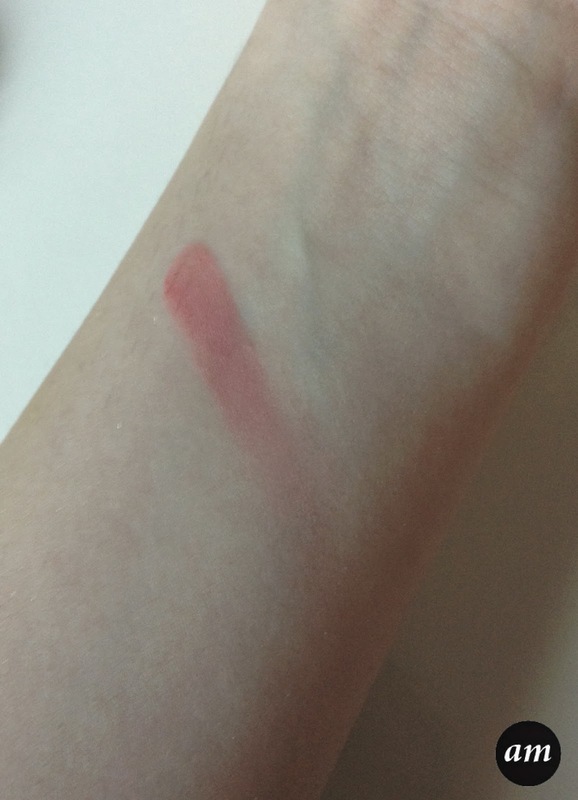 Normally matte blushers tend to feel chalky on your skin, but with MAC's powder blusher this is not the case as it feels nice and light and soft. 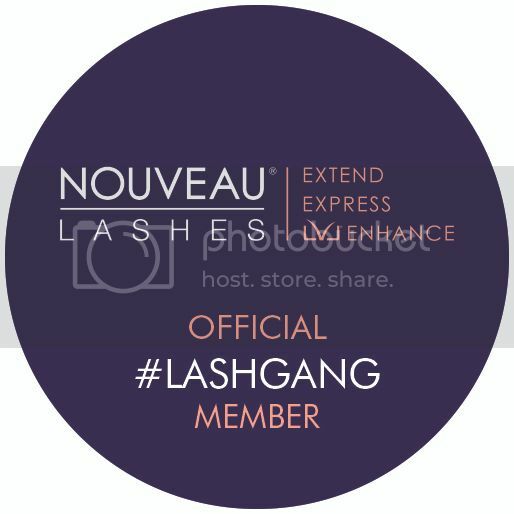 The great thing about the colour Mocha is that it will suit any skin tone. 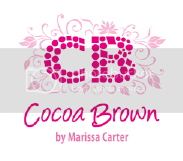 It blends easily into the skin and layers well when used on darker skin tones. 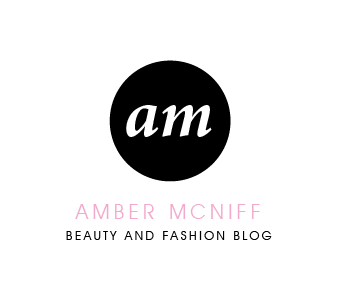 Unlike other blushers I have used in the past, this one tends to stay on all day without needing a touch up. 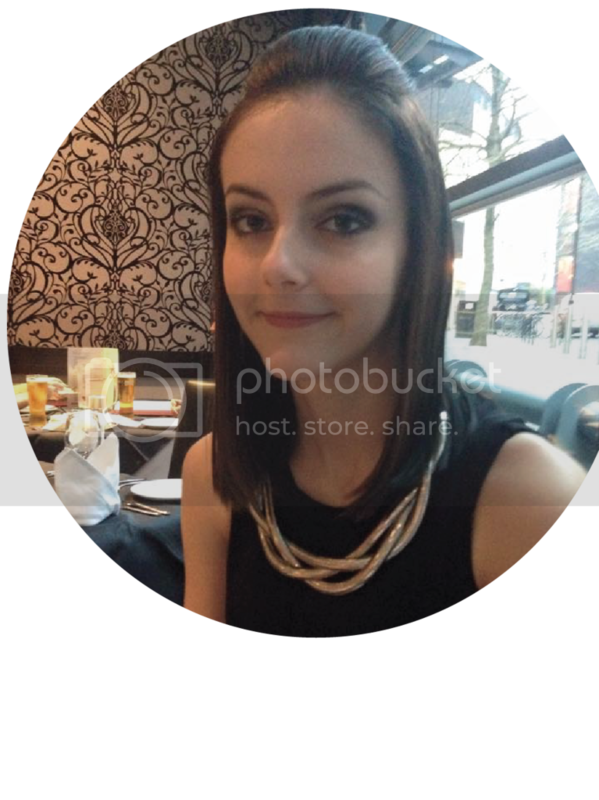 This is really good and just shows how great the product is. 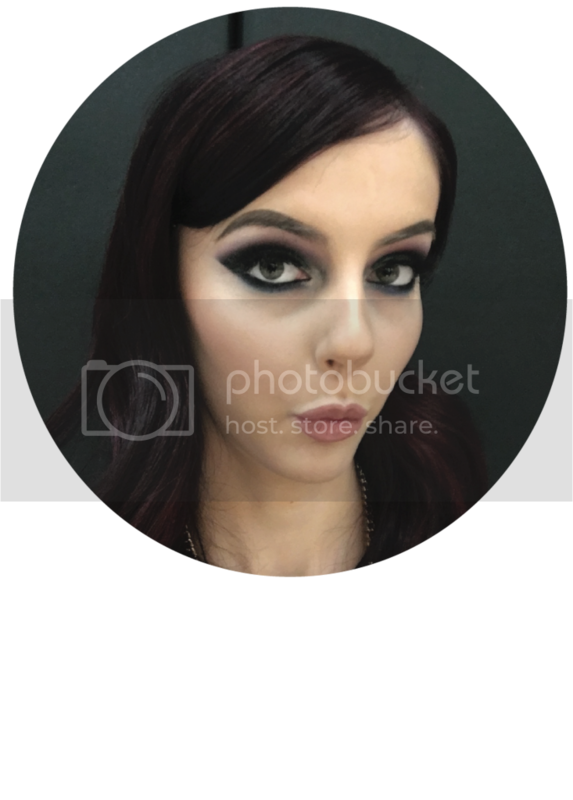 Mocha is a lovely all round shade that can be worn in the winter with dark lipsticks or the summer with a lovely pink lipstick. I like to use a contour brush to apply this product as I find that it helps me to place the blusher better. However a normal blush brush can be used. 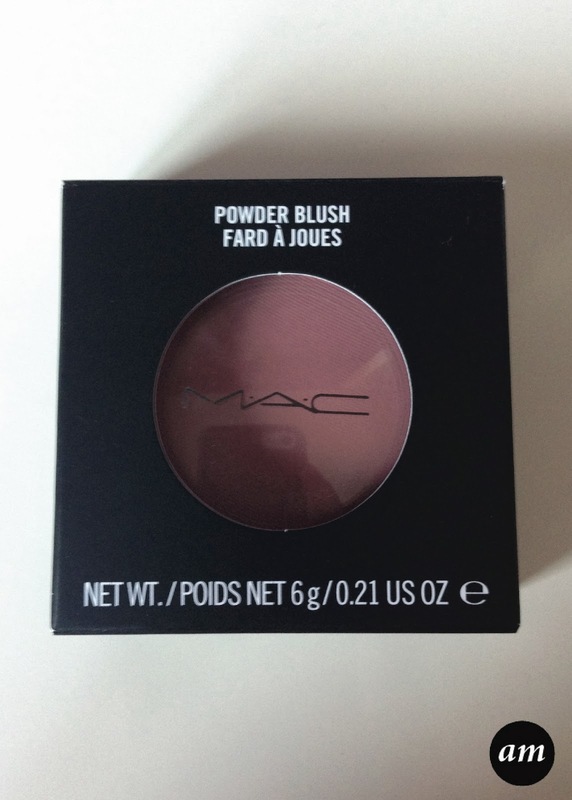 Overall I would really recommend MAC's Mocha Powder Blusher as it's a great blusher that everyone needs to own. 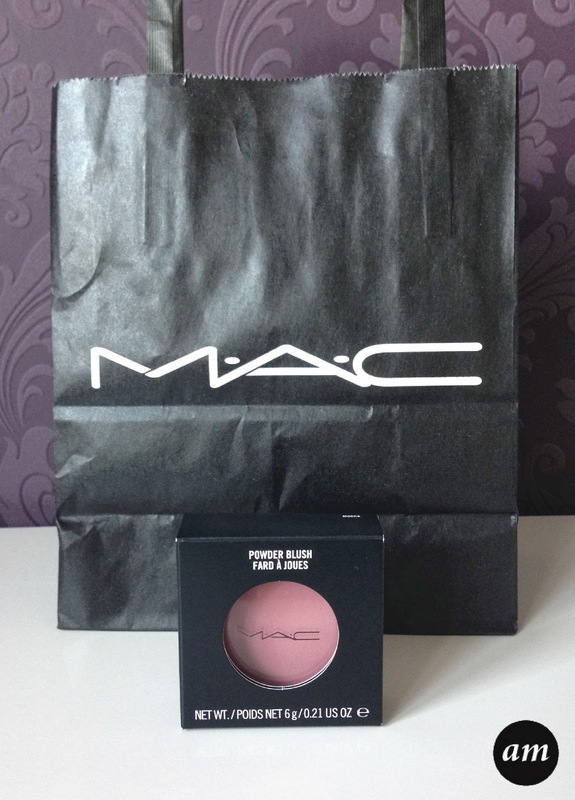 You can purchase it from any MAC counter for £18, which is a perfect price for a perfect product! 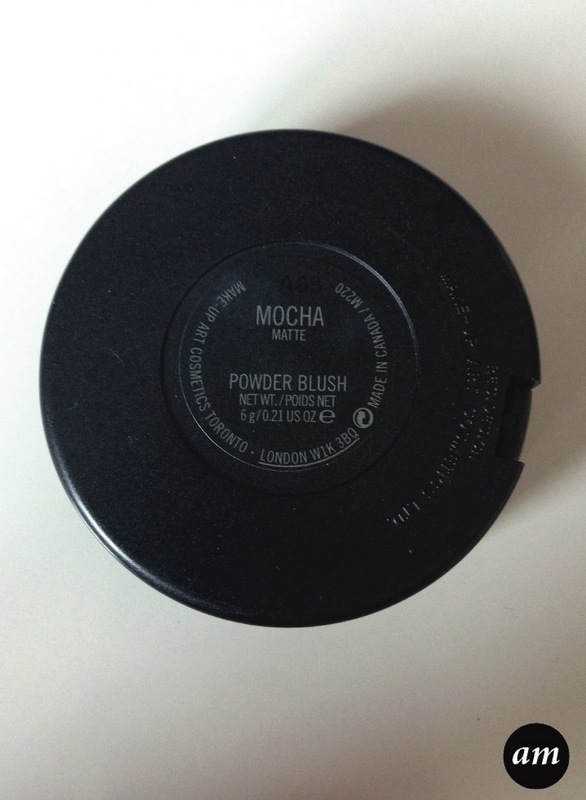 Have you tried the MAC Mocha Powder Blusher?